Though our car accident law firm sees the results of this type of accident often, we never seem to expect to collide with an animal. 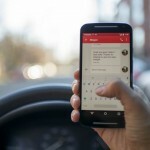 The main cause of these accidents is driving too fast, distractions, and not considering an unexpected event. Never allow yourself to be distracted with cell phones, eating while driving, or trying to entertain riders. Pay attention while operating a motor vehicle. Driving in an area with diverse weather means dealing with water. When your car goes through a pool of water, the tires must push the water aside while the rubber stays in contact with the road. The main cause for hydroplaning is driving too fast for the road conditions and worn or improperly inflated tires. Drivers who report colliding with parked cars often explain they were not familiar with the location of the accident. If a driver is looking in too many places at once trying to find their way and listening to passengers who “know” where to go, they will tend to lose focus. While trying to maneuver, they will sometimes strike a car that is parked. Studies show that 29% of all accidents in the United States are rear-enders. This means a car is struck in the rear by the automobile traveling behind it. The driver that hit the car in front of them is almost always found liable because they did not leave enough space between the cars to safely stop. 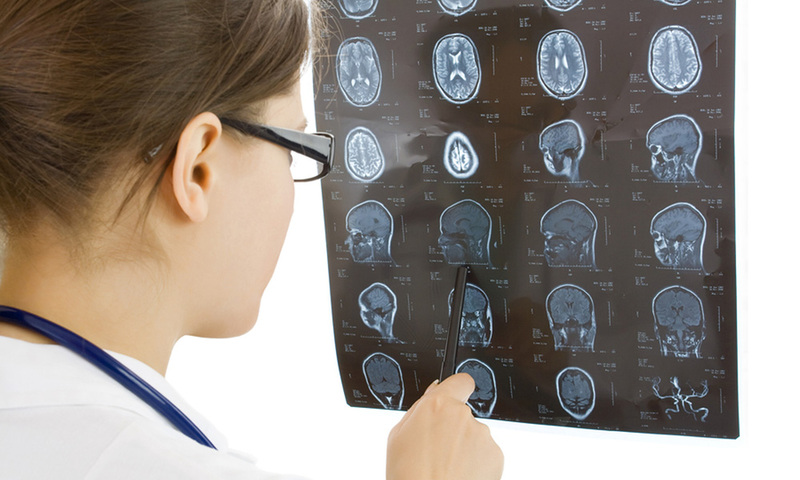 If you are injured in a rear-ender, contact a car accident attorney today. Always leave 15 to 20 feet between you and the car in front of you. An easy way to judge a safe distance is to make sure you can see the bottom of the rear tires of the car in front of you. If you cannot, you are too close. Never assume your blind spot is clear. Make sure children are properly restrained in car seats. If you are injured in a car crash, contact a car accident lawyer today to discuss your case. Fresno native Paul J. Pimentel has practiced law in California for 27 years. Since 1995, Mr. Pimentel has specialized in three broad categories of cases: personal injury, wills and trusts, and commercial and business disputes. Mr. Pimentel earned his Bachelor’s degree from the University of California at Davis and his J.D. from the University of the Pacific’s McGeorge School of Law. 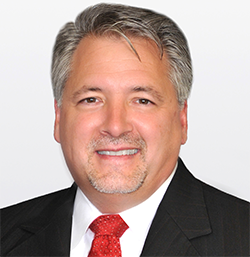 He is a co-founder of the Collaborative Law Practice Group. 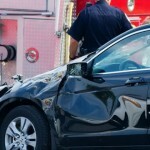 Are Car Accident Settlements Taxable in California? What Should You Do If Your Car Insurance Claim Is Denied? 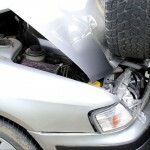 What Should I Do if My Car Accident Injuries Appear Later?